Creamy white to green buff. Scrape on the ground, constructed from leaves, grass, twigs, pine needles, and lined with down and feathers. Black Duck: Stocky, medium-sized dabbling duck with dark brown body, paler face and foreneck, and purple speculum bordered with black. 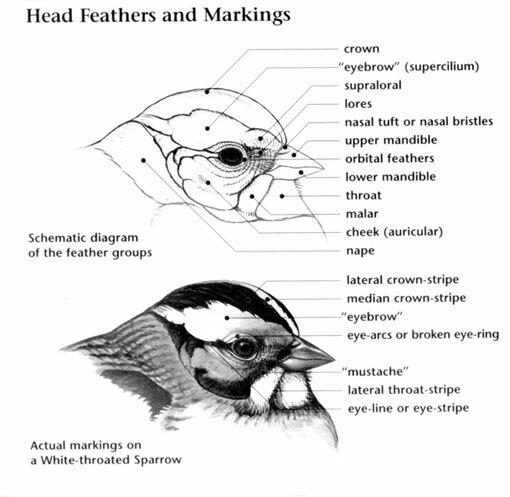 Head is finely streaked; dark eyestripe is distinct. White underwings contrast with dark brown body in flight. Legs and feet are orange. 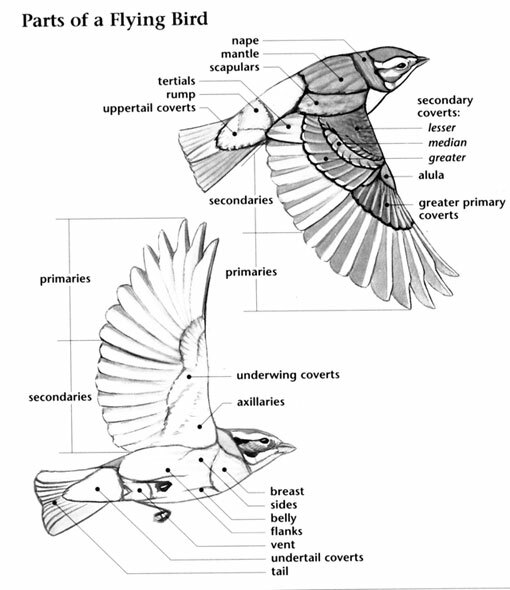 Sexes are similar, but male has yellow bill while female and juvenile have olive-green bill. Black Duck: Six to twelve creamy-white to green-buff eggs are laid at one-day intervals and incubated by the female for an average of 28 days. The male abandons her towards the end of incubation. 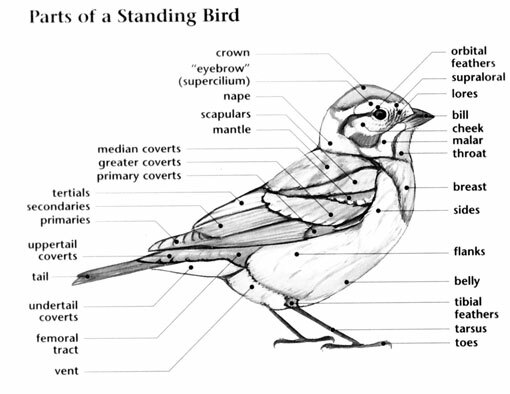 Usually returns to old nesting areas, building nest on the ground, typically near water, hidden in tall grass or underneath shrubs or low branches of a conifer. Black Duck: Feeds mainly on seeds, aquatic vegetation, crop plants, aquatic insects, mollusks, amphibians, and crustaceans. Forages by grazing, probing, dabbling, or upending in shallow water; occasionally dives from the surface. American Black Duck: Utters a loud, resonant "quack." Black Duck: Male is unique because no mottled ducks in range have yellow bills. Female Shoveler, Teal, and Pintail are lighter and do not have orange legs.